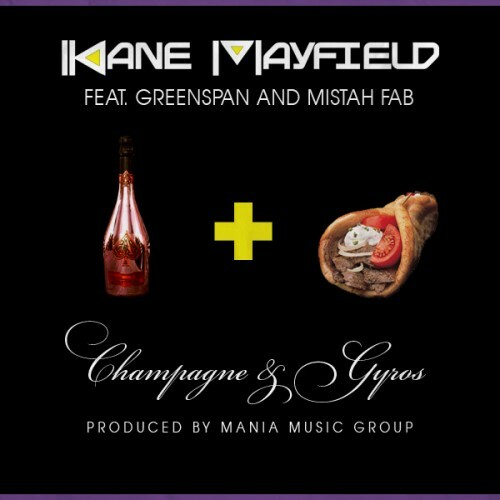 Another joint from Kane Mayfield with assistance from B’more’s own Greenspan and the Bay Area’s Mista FAB. The beat for this one, provided by Mania’s in house production duo of Bealack and Headphones, has a smooth horn for the hook that gives the whole thing a real Camp Lo. All three MC’s smooth it out too. My favorite thing that Kane is doing with is releases is showing his versatility. Although this has a classic 90’s feel, it doesn’t sound outdated. Check it out below and leave a comment. You can download this track now from Mania’s Bandcamp page.